"SERVING THE METRO DENVER AREA AND BEYOND"
At Buckhorn Home Inspections, Ken understand the complexities and liabilities of your profession. Although Ken is hired by the client to protect their interests, Ken feels it is equally important to protect the realtor as well. Ken strives to create a culture of trust and commitment with every realtor. Ken knows how valuable your time is and will work with you to do whatever it takes to streamline the inspection process. Ken's approach to home inspections is professional and non-alarming with a kind and friendly personality. He genuinely wants to educate the client on the condition of the home so they can make an informed decision. Ken prides himself on explaining the differences between serious defects and minor defects which is very important for the negotiation process. Ken's reports are easy to read and are sent digitally within 24 hours or less. Ken provides two reports with every inspection. The "General Summary Report" and the "Complete Inspection Report". The "General Summary Report" only includes items of concern and the appropriate photos. Ken provides this separate report to aid agents and clients in their preparations for negotiations and/or repairs. The "Complete Inspection Report" is an extensive report that includes every section of the home. The report is very informative and includes many photos that aid the homeowner in future maintenance task, as well as the condition of the home at the time of inspection. Ken is always available to answer questions or give advise to both our clients and our realtors. Your reputation is your most valuable asset. Your clients rely on you to guide them through a complicated and sometimes stressful process. Demonstrate to them that their trust in you is justified by referring them to us. Ken's experience, training and professionalism will deliver the information your clients' need in making their important decisions. The best advertising is a happy client. Buckhorn Home Inspections is fully insured and is also backed by a $10,000 Honor Guarantee and participates in the "We'll Buy Back Your Home Guarantee". 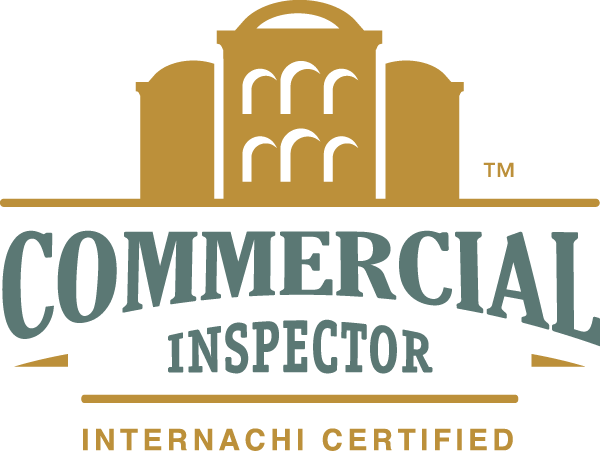 If you use an InterNACHI certified inspector you can get Free Negligent Referral Protection! InterNACHI is so sure of its inspectors that it will indemnify any licensed real estate agent in an amount up to $10,000 if a third party successfully sues the agent for negligent referral of an InterNACHI inspector. This protection is offered at no cost to agents who register. Buckhorn Home Inspections,LLC All rights reserved. 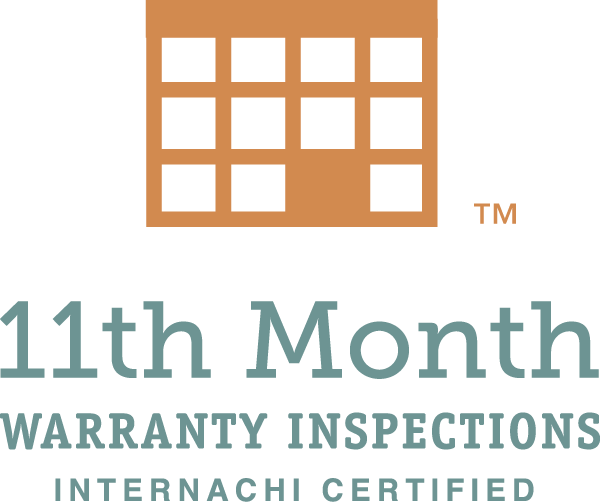 InterNACHI is a registered trademark of the International Association of Certified Home Inspectors, Inc.